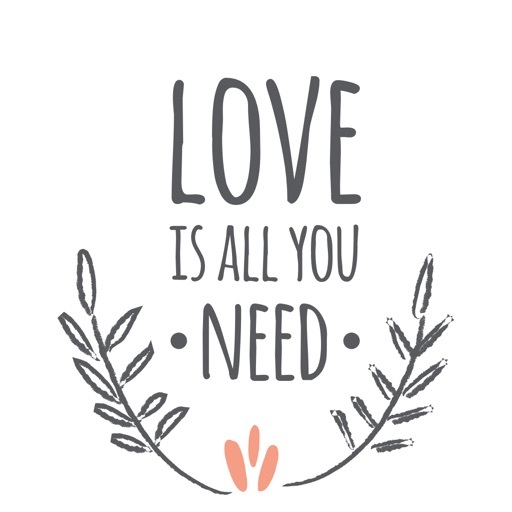 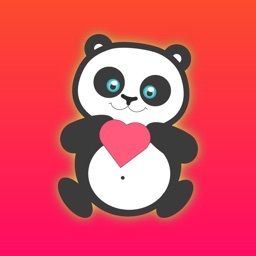 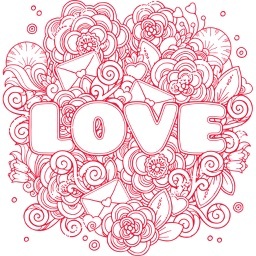 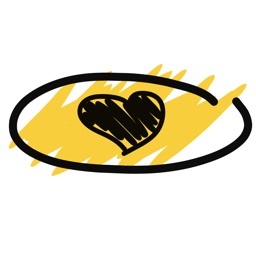 Love is All You Need Sticker Pack by Asif Mohd. 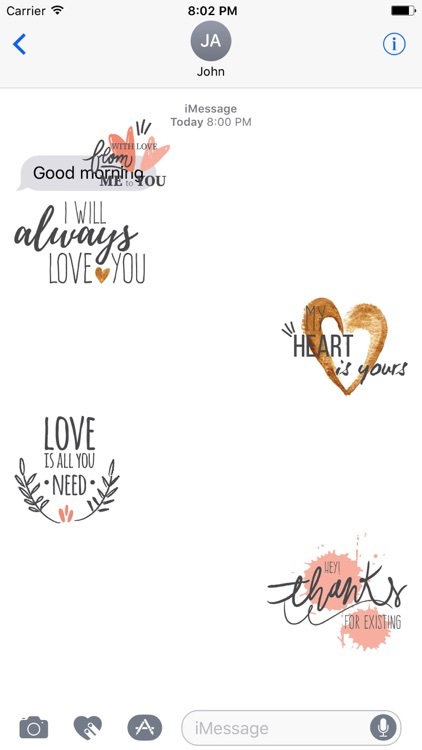 Love is all you need sticker pack some really cute stickers that can brighten the day for your loved one. 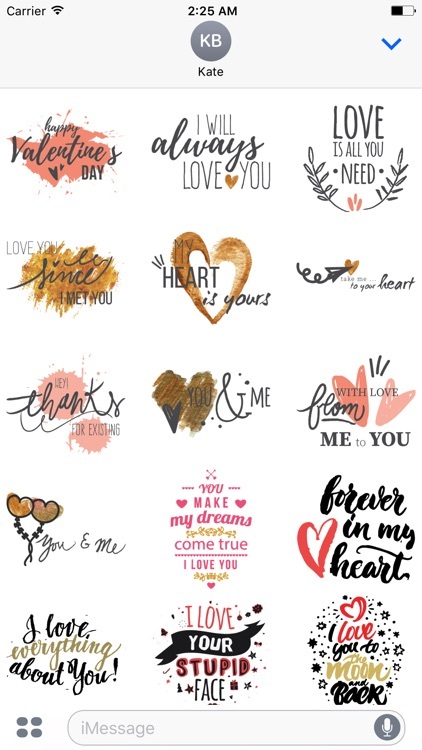 You can use these with your crush, your romantic partner, boyfriend/ girl friend. 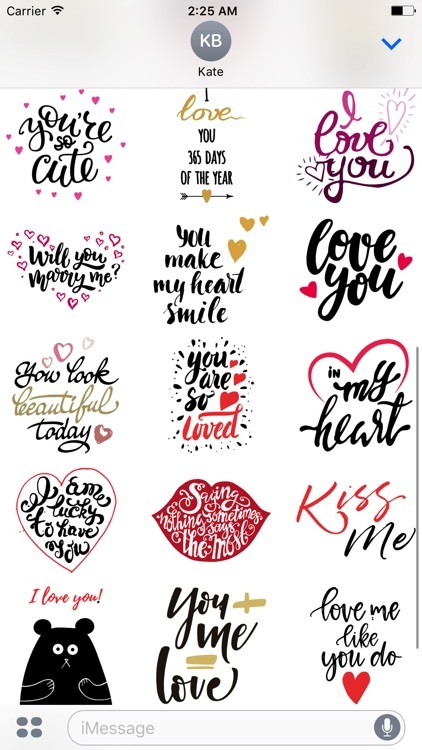 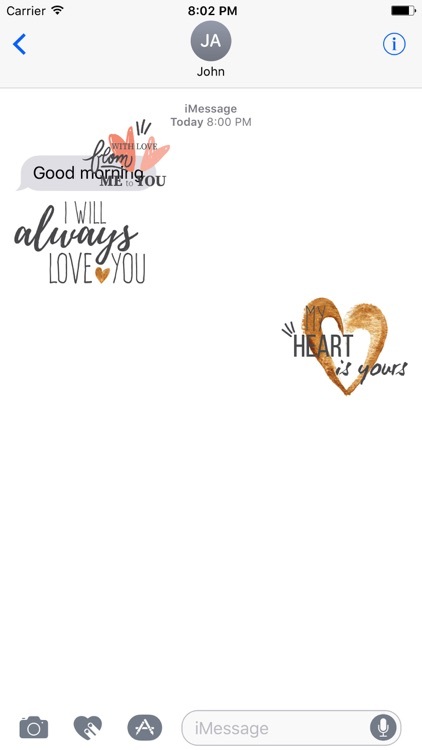 This sticker pack contains some of the most romantic lines that can show your special someone how much you love them.